Rashida Jones, Paul Rudd and Jason Segel in "I Love You Man." 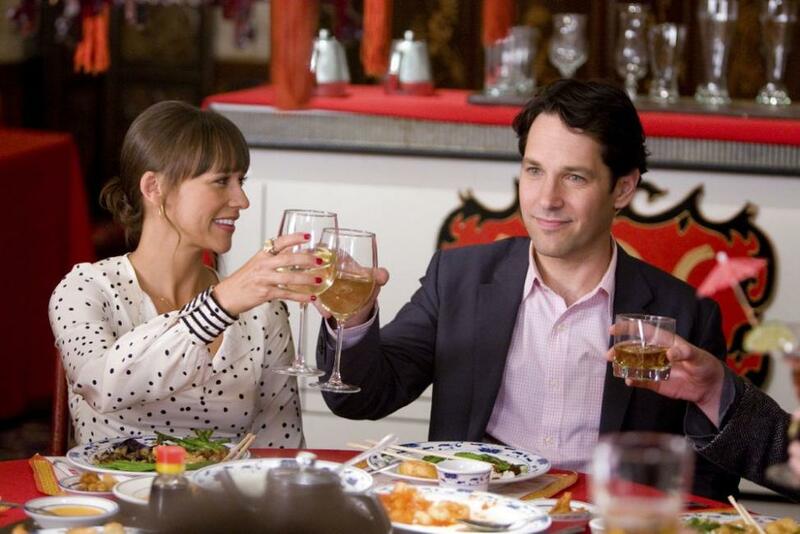 Rashida Jones as Zooey and Paul Rudd as Peter in "I Love You, Man." 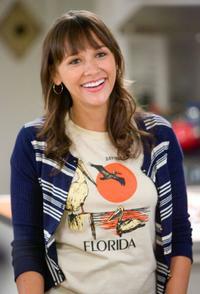 Rashida Jones as Zooey in "I Love You, Man." Director/writer/producer John Hamburg and producer Donald De Line on the set of "I Love You, Man." 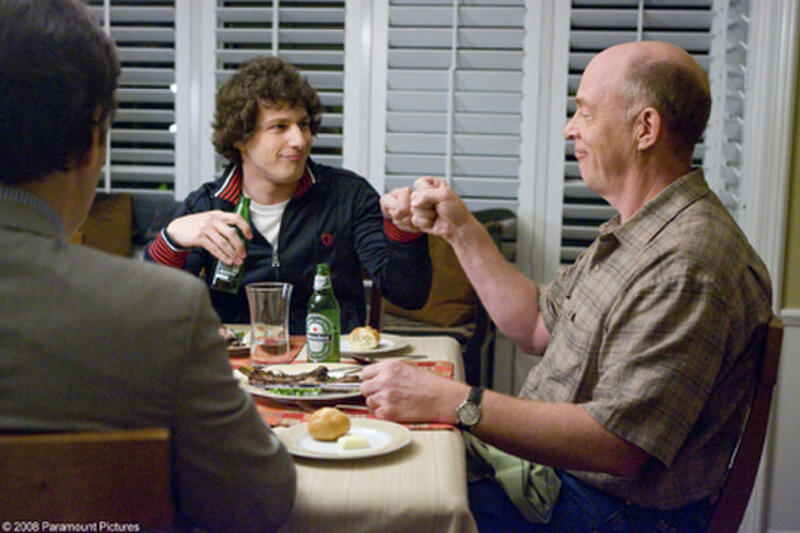 Andy Samberg as Robbie and J.K. Simmons as Oz in "I Love You, Man." 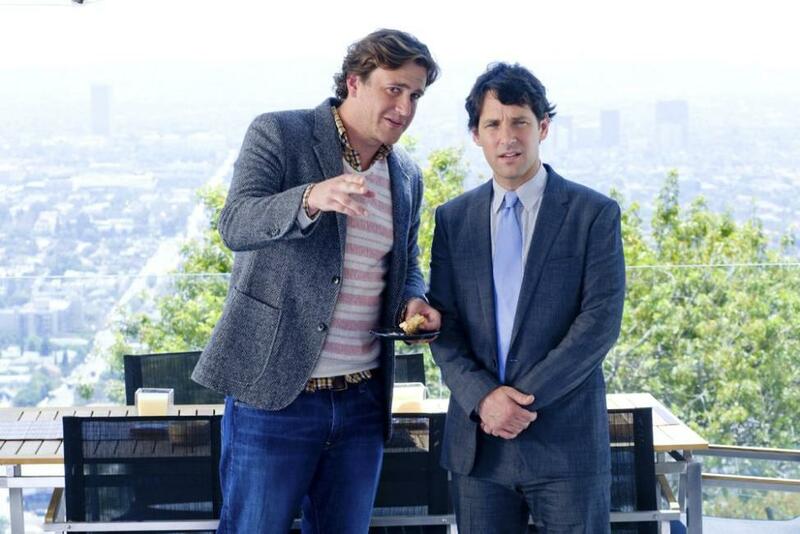 Andy Samberg as Robbie and Paul Rudd as Peter in "I Love You, Man." 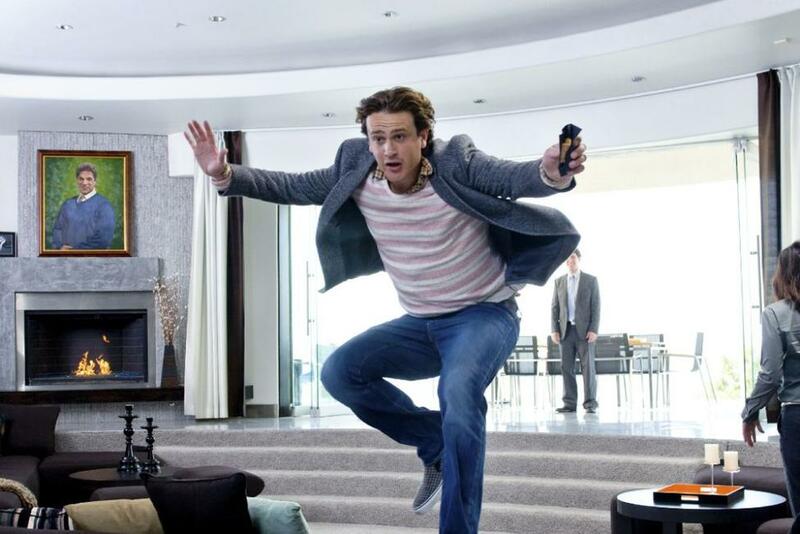 Andy Samberg as Robbie in "I Love You, Man." 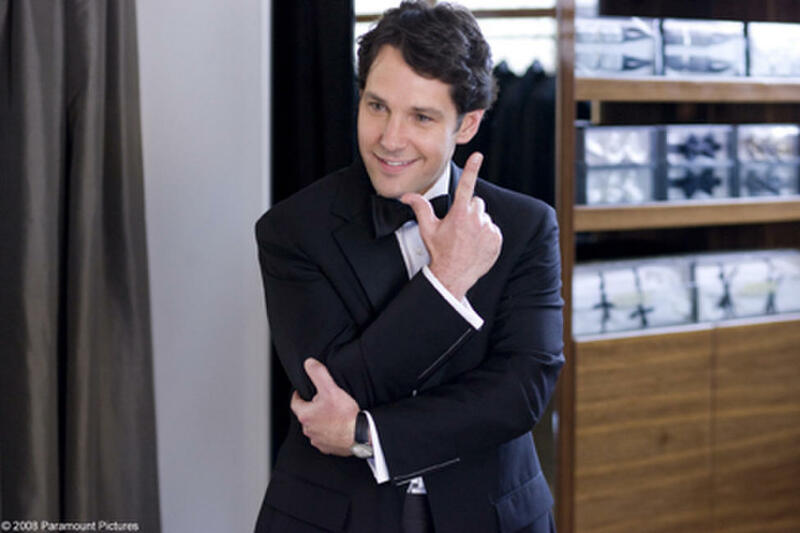 Paul Rudd as Peter in "I Love You, Man." 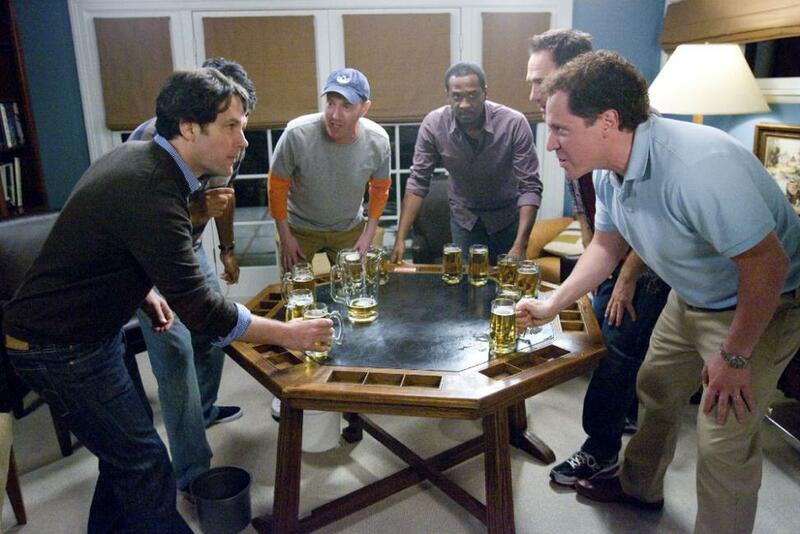 Paul Rudd as Peter and Rob Huebel as Tevin Downey in "I Love You, Man." 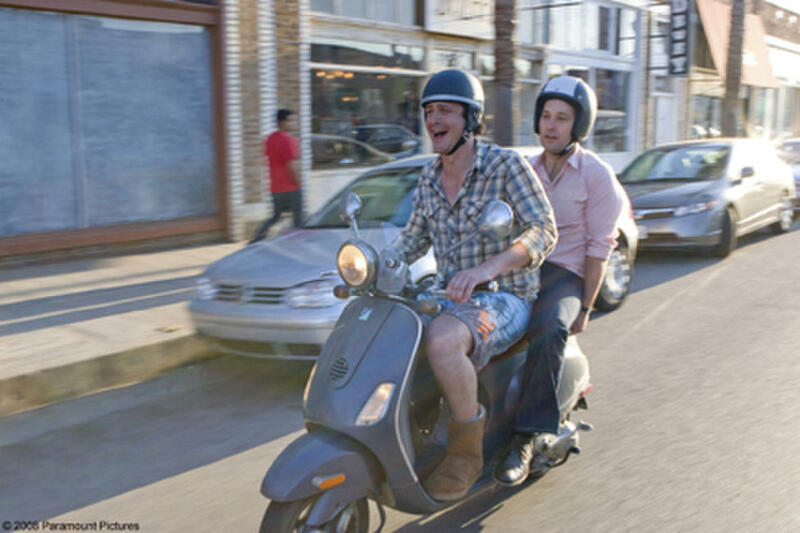 Jason Segel as Sydney and Paul Rudd as Peter in "I Love You, Man." Jaime Pressly as Denise, Sarah Burns as Hailey and Rashida Jones as Zooey in "I Love You, Man." Sarah Burns as Hailey in "I Love You, Man." 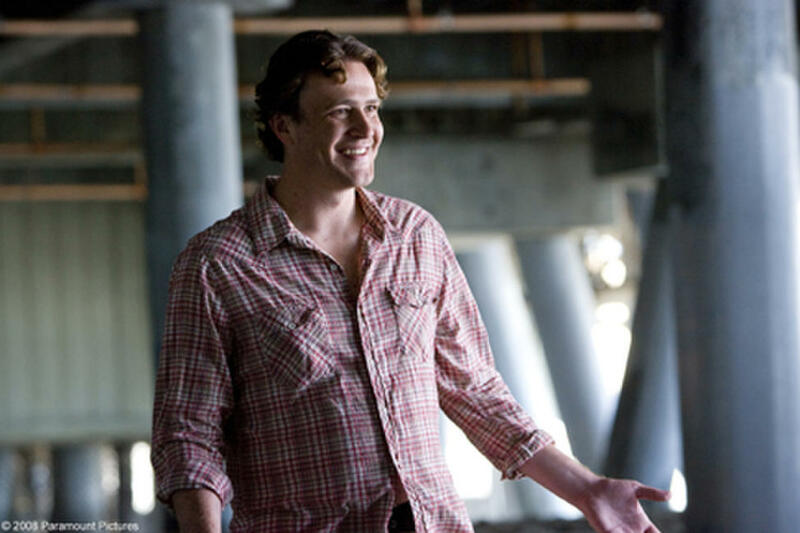 Director/writer/producer John Hamburg on the set of "I Love You, Man." Jon Favreau as Barry in "I Love You, Man." Jaime Pressly as Denise in "I Love You, Man." Jaime Pressly as Denise and Jon Favreau as Barry in "I Love You, Man." 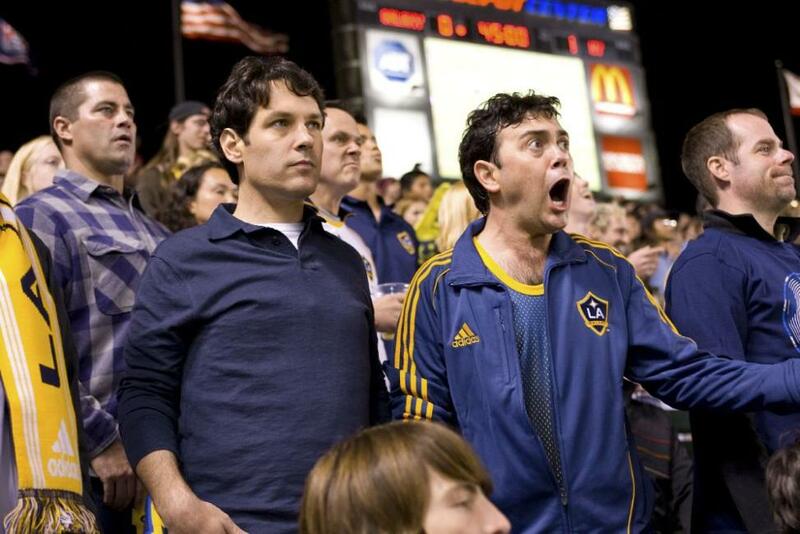 Paul Rudd as Peter and Joe Lo Truglio as Lonnie in "I Love You, Man." Jason Segel as Sydney and Sarah Burns as Hailey in "I Love You, Man." Paul Rudd as Peter, Jason Segel as Sydney, Jane Curtin as Joyce and J.K. Simmons as Oz in "I Love You, Man." Jason Segel as Sydney in "I Love You, Man." Rashida Jones as Zooey and Sarah Burns as Hailey in "I Love You, Man." J.K. Simmons as Oz, Lou Ferrigno as himself, Joe Lo Truglio as Lonnie, Paul Rudd as Peter, Thomas Lennon as Doug and Andy Samberg as Robbie in "I Love You, Man." Jaime Pressly as Denise, Rashida Jones as Zooey and Sarah Burns as Hailey in "I Love You, Man." 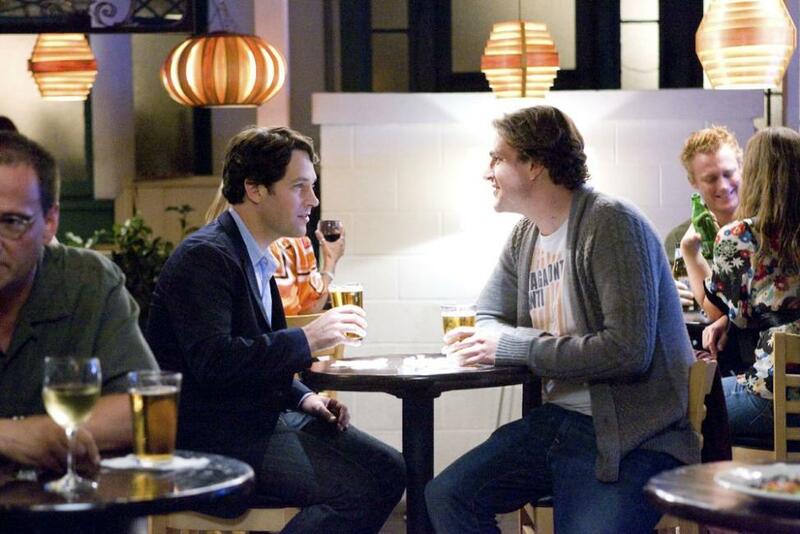 Paul Rudd as Peter and Jason Segel as Sydney in "I Love You, Man." 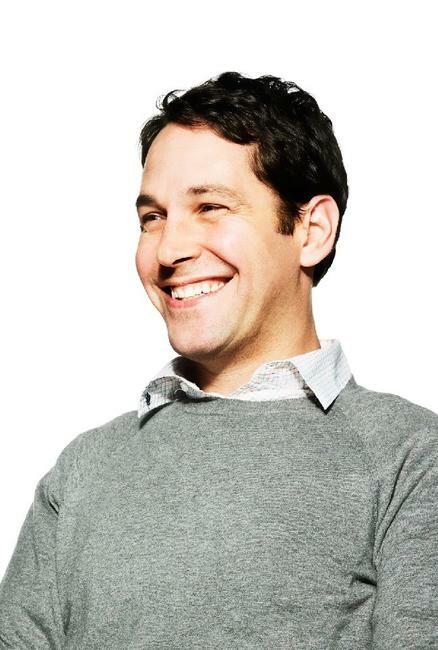 Paul Rudd as Peter, Jason Segel as Sydney and Rashida Jones as Zooey in "I Love You, Man." 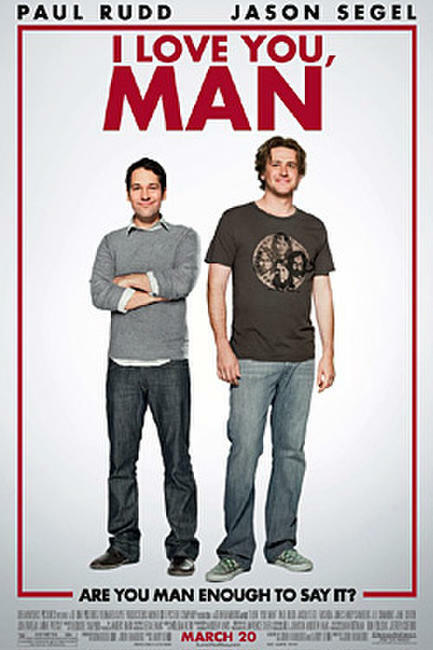 Lou Ferrigno as himself, Jason Segel as Sydney and Paul Rudd as Peter in "I Love You, Man." Jane Curtin as Joyce and J.K. Simmons as Oz in "I Love You, Man." Jason Segel as Sydney, Jon Favreau as Barry, Jaime Pressly as Denise and Rashida Jones as Zooey in "I Love You, Man." Lou Ferrigno as himself in "I Love You, Man." 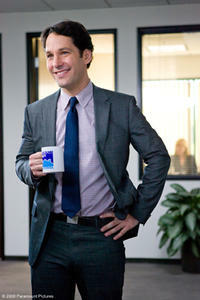 Paul Rudd in "I Love You Man." Rashida Jones in "I Love You Man." 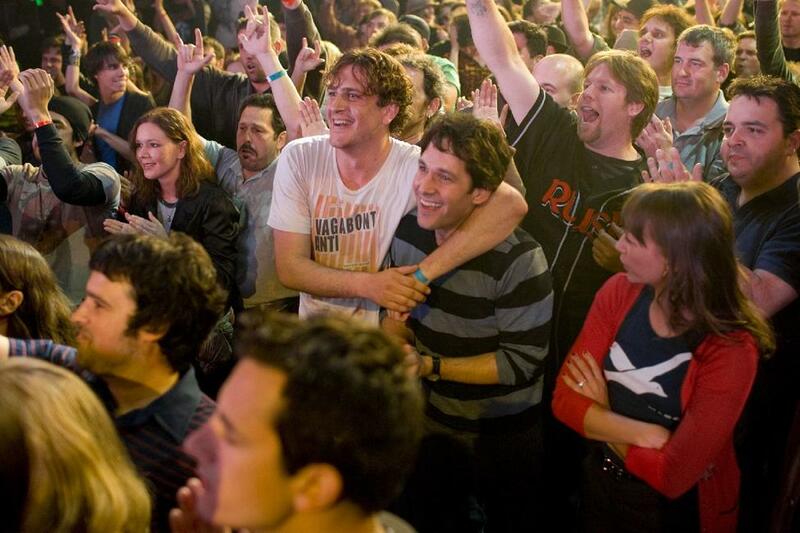 Paul Rudd and Jason Segel in "I Love You Man." 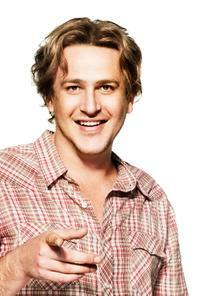 Jason Segel in "I Love You Man." 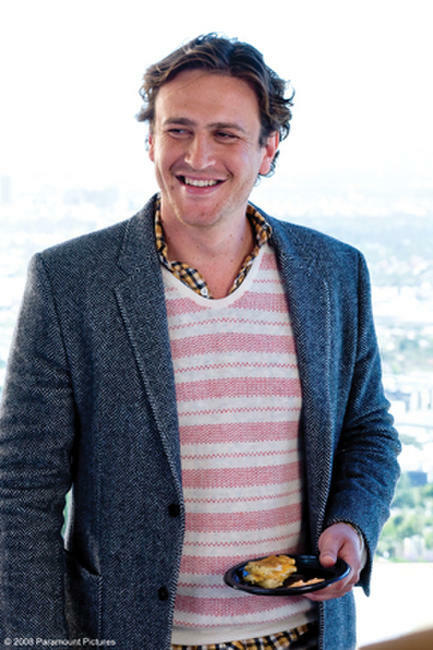 Jason Segel as Sydney Fife in "I Love You, Man." Paul Rudd as Peter Klaven, Andy Samberg as Robbie and J.K. Simmons as Oswald in "I Love You, Man." Rashida Jones as Zooey Rice and Paul Rudd as Peter Klaven in "I Love You, Man." 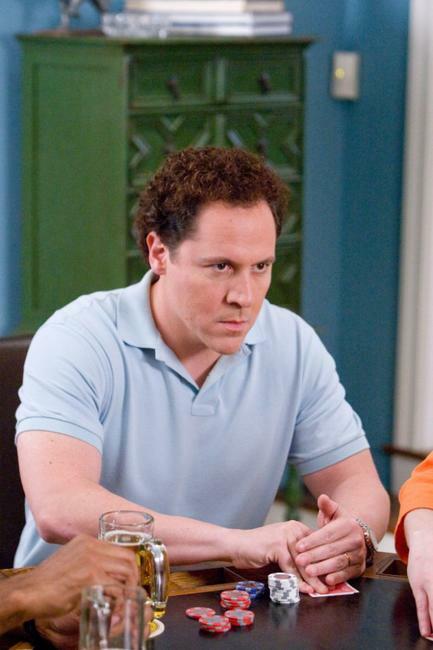 Paul Rudd as Peter Klaven, Jason Segel as Sydney Fife, Jane Curtin as Joyce and J.K. Simmons as Oswald in "I Love You, Man." Jason Segel as Sydney Fife and Paul Rudd as Peter Klaven in "I Love You, Man." 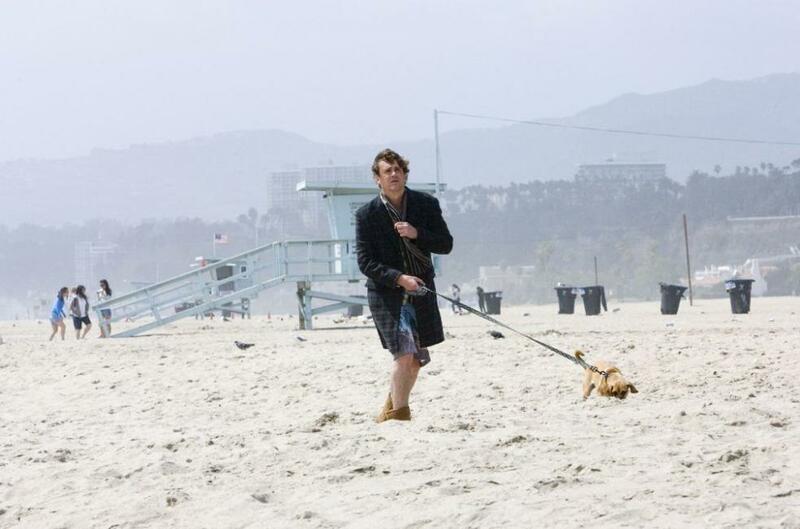 Jason Segel as Sydney Fife and Sarah Burns as Hailey in "I Love You, Man." Paul Rudd as Peter Klaven and Jason Segel as Sydney Fife in "I Love You, Man." 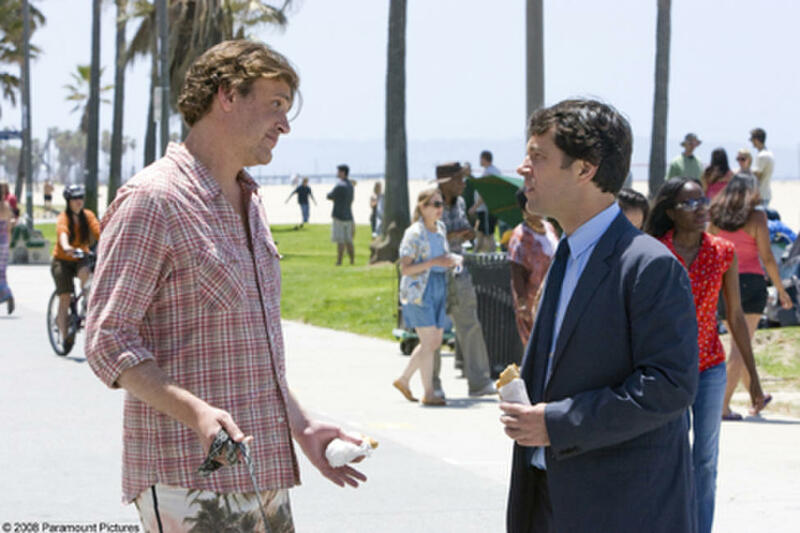 Jason Segel as Sydney Fife, Jon Favreau as Barry, Jaime Pressly as Denise and Rashida Jones as Zooey Rice in "I Love You, Man." Rashida Jones as Zooey Rice in "I Love You, Man." 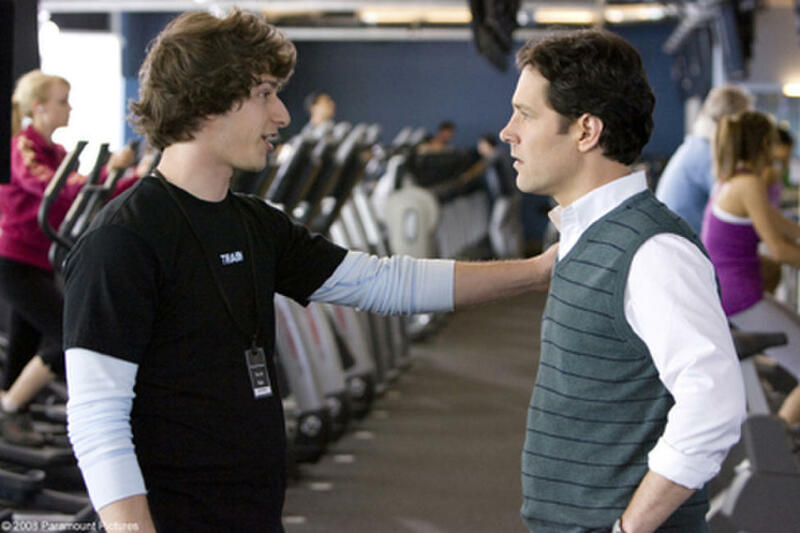 Andy Samberg as Robbie Klaven and Paul Rudd as Peter in "I Love You, Man." Director/Screenwriter/Producer John Hamburg on the set of "I Love You, Man." Director/Screenwriter/Producer John Hamburg and Producer Donald De Line on the set of "I Love You, Man." Rashida Jones as Zooey Rice and Sarah Burns as Hailey in "I Love You, Man." 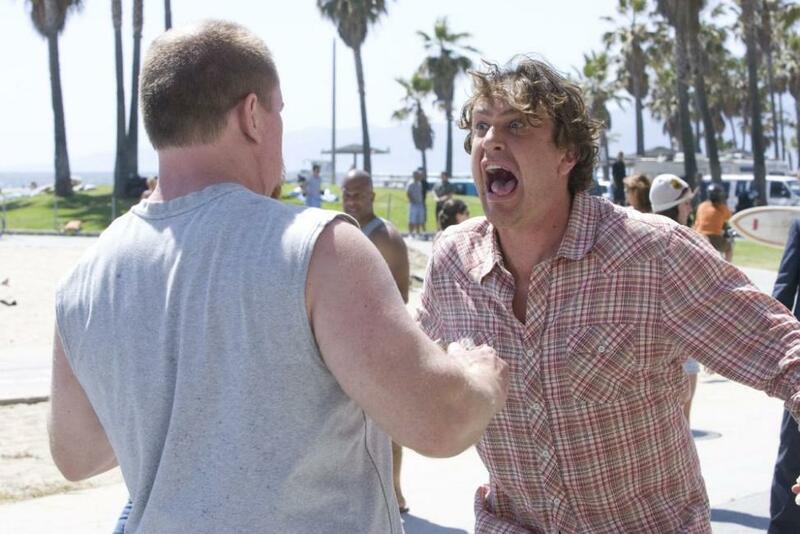 Lou Ferrigno as himself, Rob Huebel as Tevin Downey, Jason Segel as Sydney Fife and Paul Rudd as Peter Klaven in "I Love You, Man." 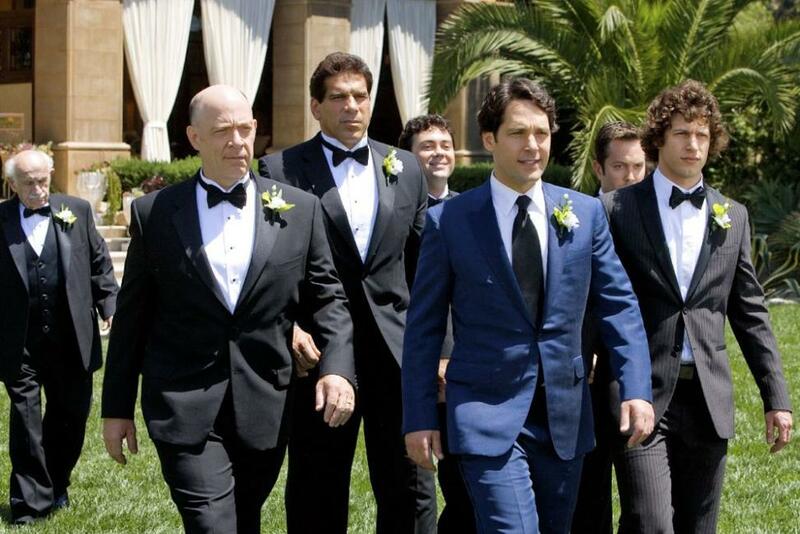 J.K. Simmons as Oswald Klaven, Lou Ferrigno as himself, Joe Lo Truglio as Lonnie, Paul Rudd as Peter Klaven, Thomas Lennon as Doug and Andy Samberg as Robbie in "I Love You, Man." 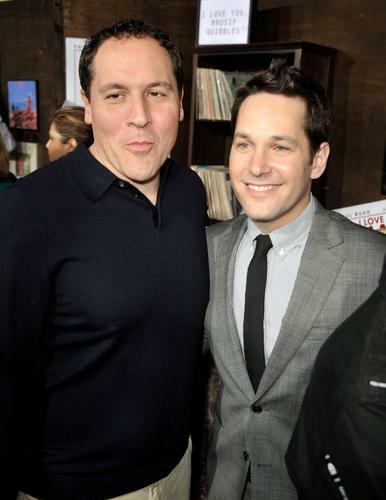 Paul Rudd as Peter Klaven and Jon Favreau as Barry in "I Love You, Man." Lou Ferrigno in "I Love You, Man." Paul Rudd as Peter Klaven, Jason Segel as Sydney Fife and Rashida Jones as Zooey Rice in "I Love You, Man." Andy Samberg as Robbie Klaven in "I Love You, Man." Jaime Pressly as Denise, Rashida Jones as Zooey Rice and Sarah Burns as Hailey in "I Love You, Man." 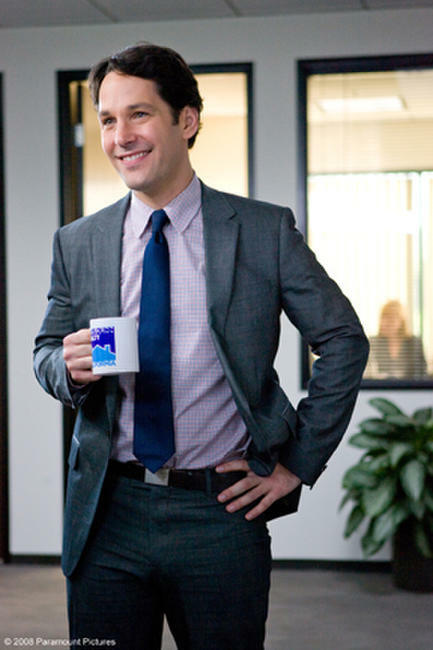 Paul Rudd as Peter Klaven in "I Love You, Man." 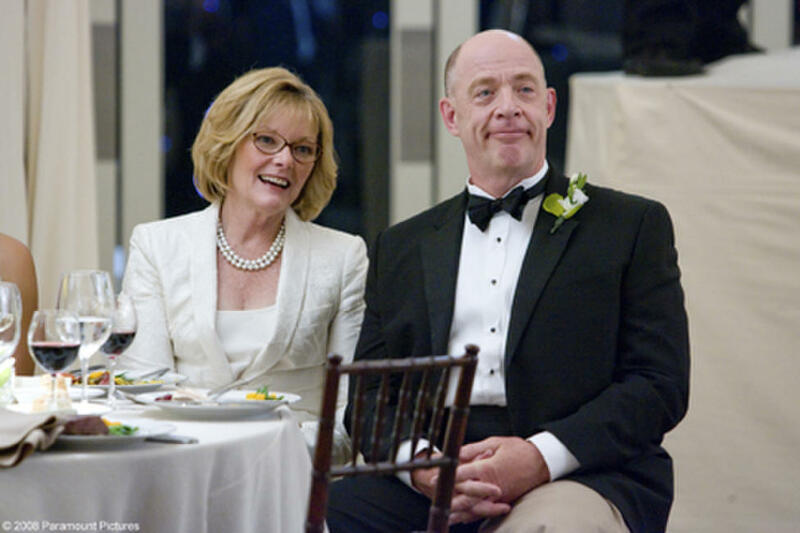 Jane Curtin as Joyce and J.K. Simmons as Oswald Klaven in "I Love You, Man." Paul Rudd as Peter Klaven and Rob Huebel as Tevin Downey in "I Love You, Man." Paul Rudd as Peter Klaven and Joe Lo Truglio as Lonnie in "I Love You, Man." Jaime Pressly as Denise, Sarah Burns as Hailey and Rashida Jones as Zooey Rice in "I Love You, Man." Poster Art for "I Love You, Man." 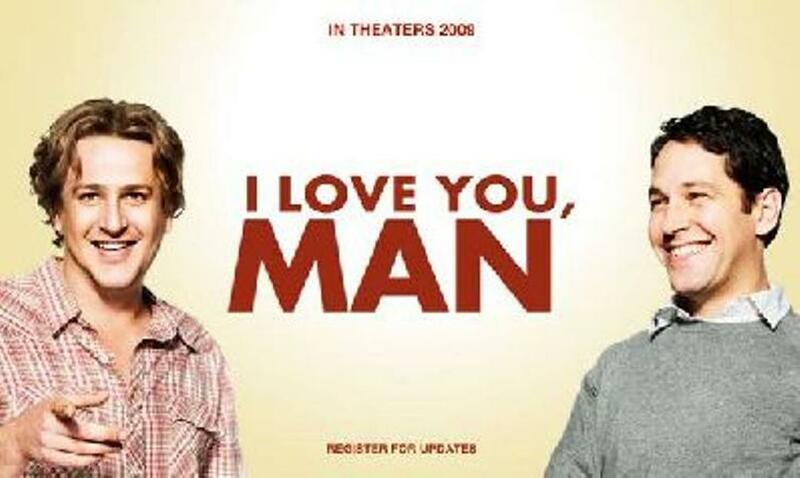 Poster Art for "I Love You Man."